Leather beefroll penny loafers. 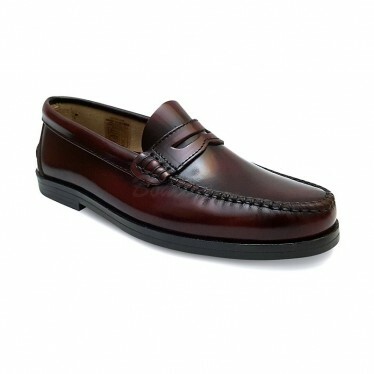 Classic woman/child loafers in florentik high-quality leather. Sewn by hand. Leather flat sole. Made in Spain. Elegant and sophisticated providing a classic style and ensuring comfort. Beefroll Loafers Women'S Shoes Store | 100% Leather, Made in Spain | Buy Online at a GOOD PRICE with total Comfort, Guarantee and Confidence.